Brochures are everywhere, handed out in busy streets, inside newspapers, or on top of business counters. They also come in wide varieties, from e-brochures to z-folded brochures. 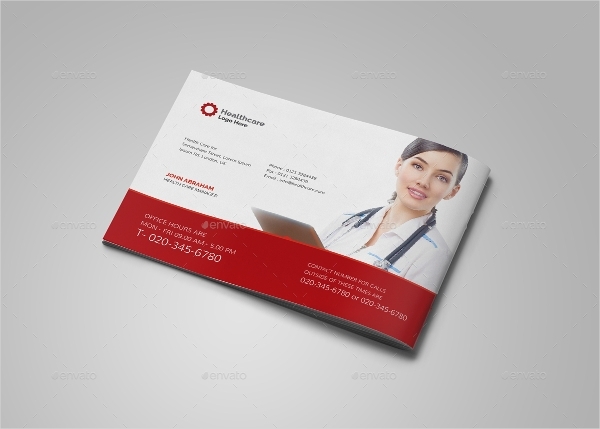 Brochures are considered to be cost-effective promotional mediums for communicating with one’s target audience. Because of this, companies use brochures for different purpose, such as for business brochure and advertising brochure. 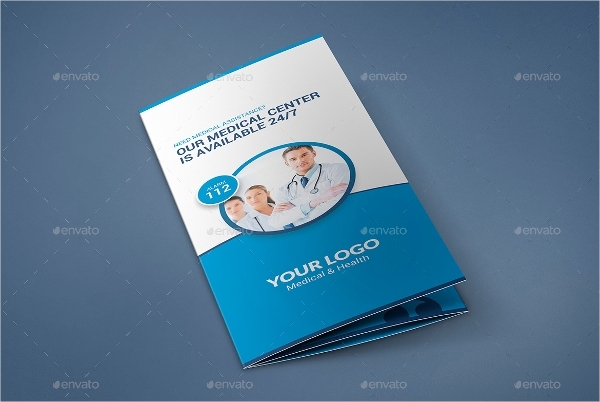 Even those in the field of healthcare promote their services through medical brochures. Aside from those mentioned, there are a lot more brochure examples for you to view at your convenience. 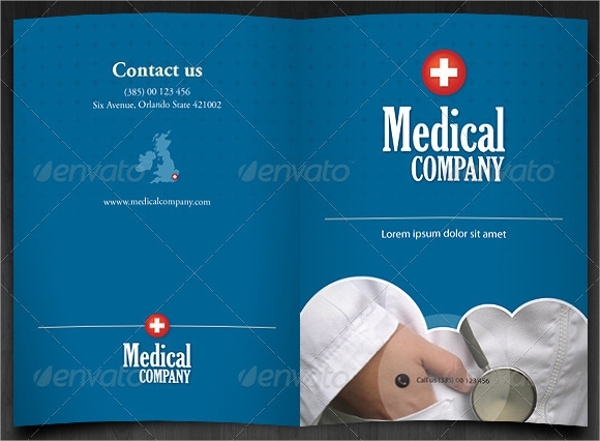 How to Make a Medical Brochure? Brochures are informative documents primarily used for promotional purposes. With this in mind, healthcare providers have found use in these brochures. Explore your design application. There are a number of online software that specialize in print design. Whether you’re an experienced designer or not, these applications are easy to use. 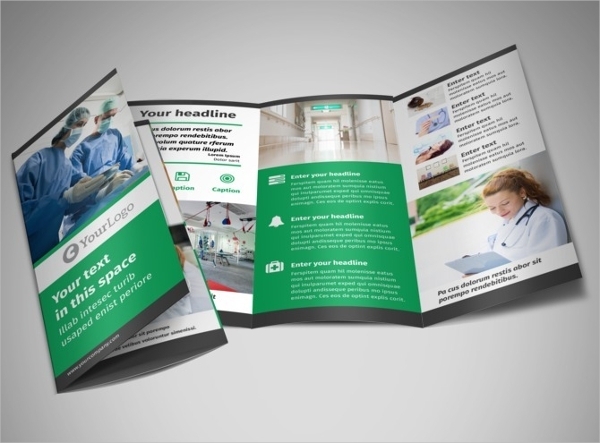 Don’t be afraid to experiment with its features to create a well-made brochure. Use simple statements. There are terms in the medical field that can be too complex, do your best to simplify these statements for your audience to easily understand. It might be necessary to add a short description for each as well. Use a tri-fold brochure or a double gate brochure. These are the standard sizes for a brochure. You’ll be able to maximize such space for a much more informative content. Indicate basic information. Aside from your offered services, your clinic’s location and operating hours should also be included. It’s best to add a landmark or a map, especially if your location isn’t a popular spot. Use high-quality images. In general, images create a visual representation for your audience. You could use images of your services as well as your clinic’s interior. This can easily draw the attention of your target audience. 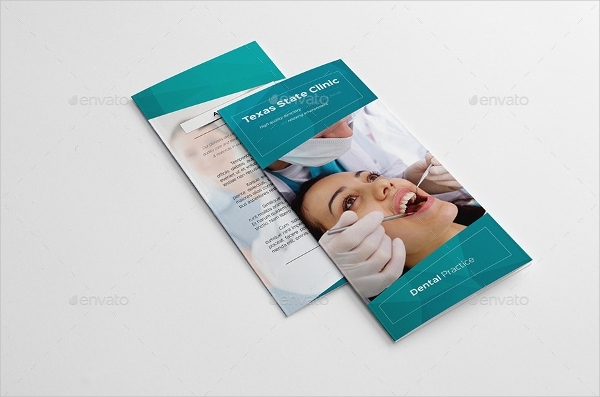 Make use of brochure templates. 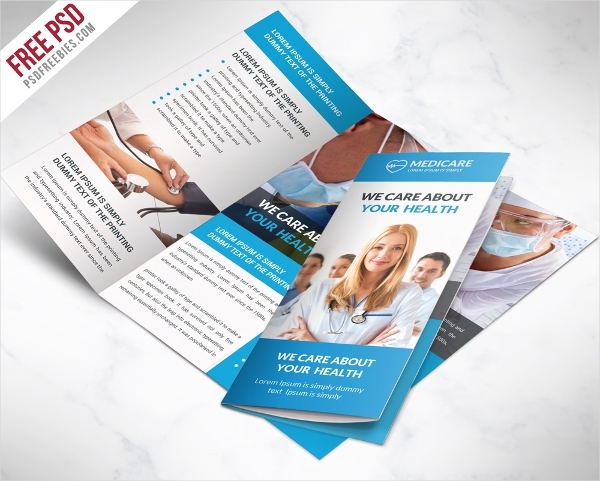 The best part about a brochure template is that you wouldn’t have to worry about margins, bleeding, and all those important points that need to be remembered when designing a brochure. A simple drag and drop and content writing are all you’ll need to do. 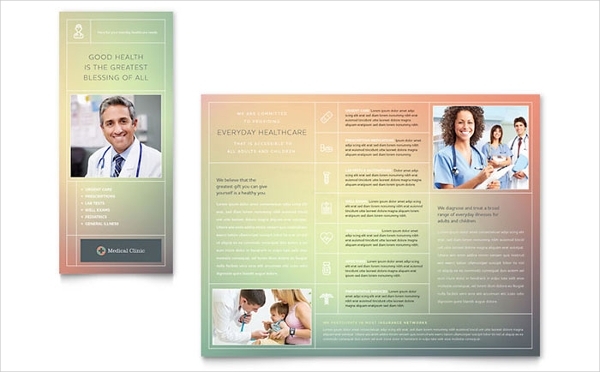 What to Include in a Medical Brochure? 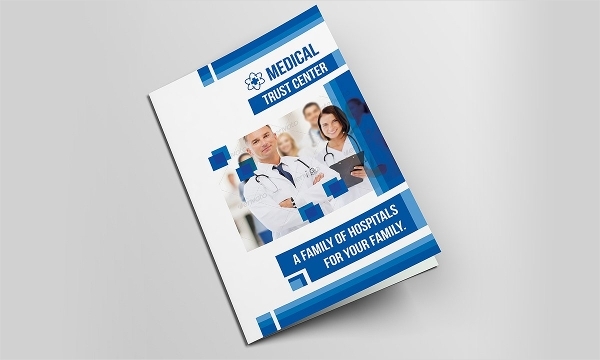 Generally speaking, a medical brochure is no different from a business brochure. After all, clinics and hospitals, whether they’re public or private, run operations like a regular business. When designing your brochure, be sure to include the essentials. 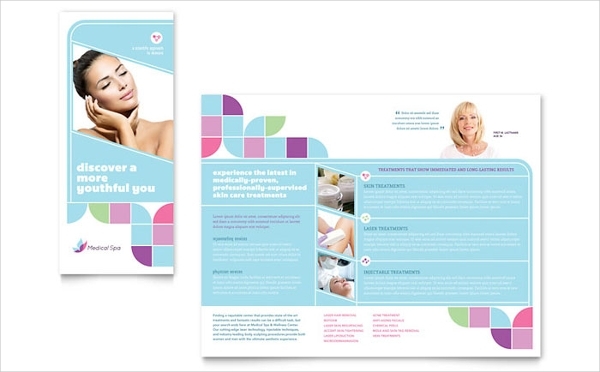 Think about a patient’s frequently asked questions then let your brochure do the answering. You could include any information that you think might be useful to your audience. It’s best to outline the services offered by your practice and introduce significant members of your medical team. Patients seek for the best healthcare they could afford, so it’s best to state your healthcare providers and their respective qualifications to establish credibility. Keep in mind that one’s health is a serious matter, you want to create an image that your audience can trust.